PHUKET: The Thailand Convention and Exhibition Bureau (TCEB) is calling for Thai MICE entrepreneurs to bring their businesses up to speed as competition in the global market is ramping up. 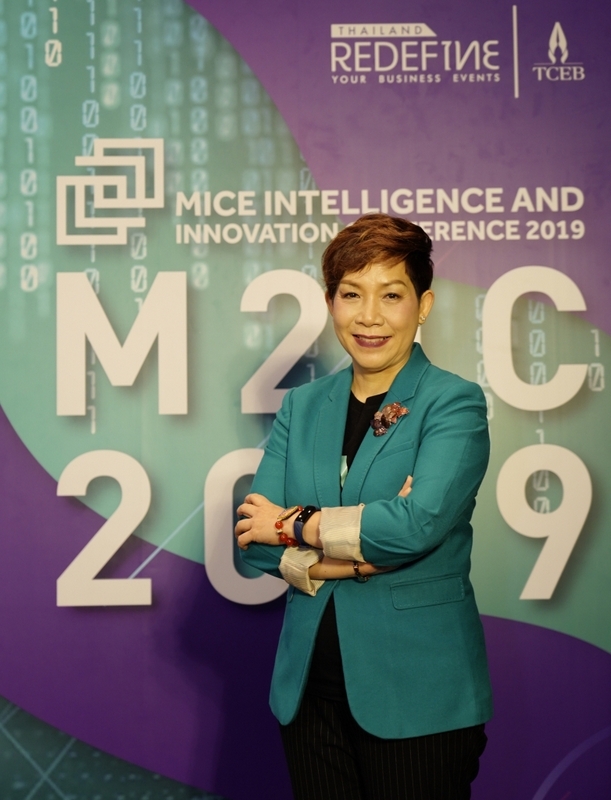 The bureau has adopted MICE Intelligence combined with Data Analytics to respond to the changing behaviours of the MICE community with a strategy driven by MICE Intelligence and Innovation that encompasses 16 highlighted projects based on the three-year MICE business development plan (2019-2021), explained a TCEB release this week. The bureau has also launched a MICE Intelligence & Resource Center on its website, allowing all target groups – entrepreneurs, businessmen, students and the public – to jointly foster MICE business through the power of data and create sustainable economic growth. Supawan Teerarat, Senior Vice President for TCEB’s Strategic Business Development & Innovation, explained that taking account of the visions of the 20-year national strategy on security, prosperity and sustainability, a coherent digital strategy will be a crucial mechanism for growth. In line with the government’s policy, TCEB is placing emphasis on three key goals: revenue generation, innovation-driven development, and equitable distribution of income and prosperity, she added. In terms of the MICE strategy for this year, TCEB is aiming to boost the quality MICE market and distribute income to the cities. To accomplish this, the bureau is reorganising its operating structure and created a new MICE Intelligence & Innovation department. 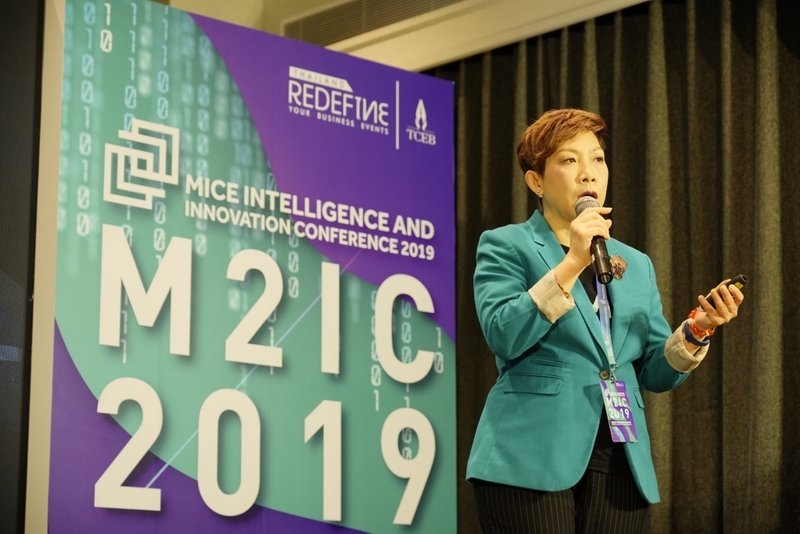 In addition, TCEB’s three-year MICE Intelligence & Innovation Strategic Plan (2019-2021) is based on a study of the behaviours of MICE travelers and private operators, Ms Supawan explained. The operational guidelines have spawned 16 highlighted projects, which will be implemented over the next three years. Through the new department, TCEB will work closely with operators to substantially boost the MICE sector in creating revenue and knowledge. "TCEB has studied the major trends in global MICE business development including the changing behavior of business travelers. The study indicates that business travelers require events offering a full range of services. An optimum outcome will be expected even though they will have little time to engage in the event," said the release this week. "As MICE travelers are important to economic growth, governments around the world are trying to catalyse the MICE industry and boost the number of MICE travelers. In the past, governments mainly supported budgets to develop personnel, venues and win more MICE events. "However, financial support on its own cannot meet customer needs and ensure sustainable growth of the MICE business. In addition to financing, many countries are designing strategies to support the industry through other means. 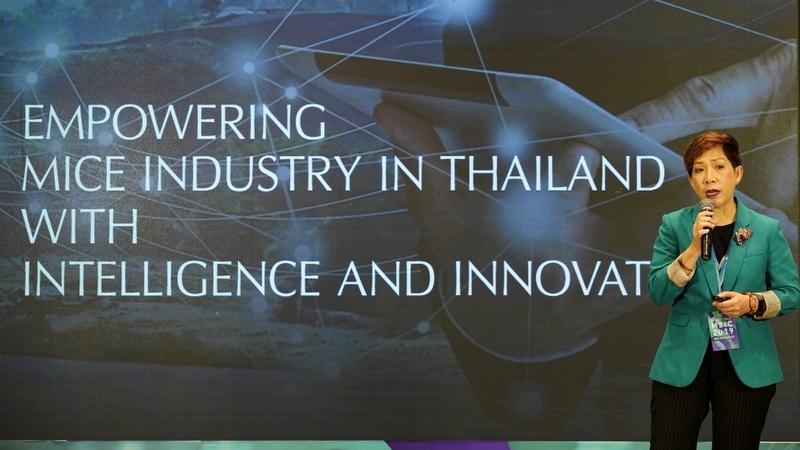 Several countries including Thailand are moving from the role of general information provider to offering more insightful information, allowing the operators to come up with concrete business plans through Data Analytics & Artificial Intelligence," it added. "For this reason, the TCEB has initiated the MICE Intelligence & Innovation Department to promote the adoption of innovations and data for MICE development with particular emphasis on creating innovations based on the real demands of entrepreneurs. The bureau conducted a survey of the expectations of those involved in the MICE business need to deploy innovations and data. It then designed and developed 16 key MICE intelligence and innovation projects that meet the needs of target groups," the release noted. 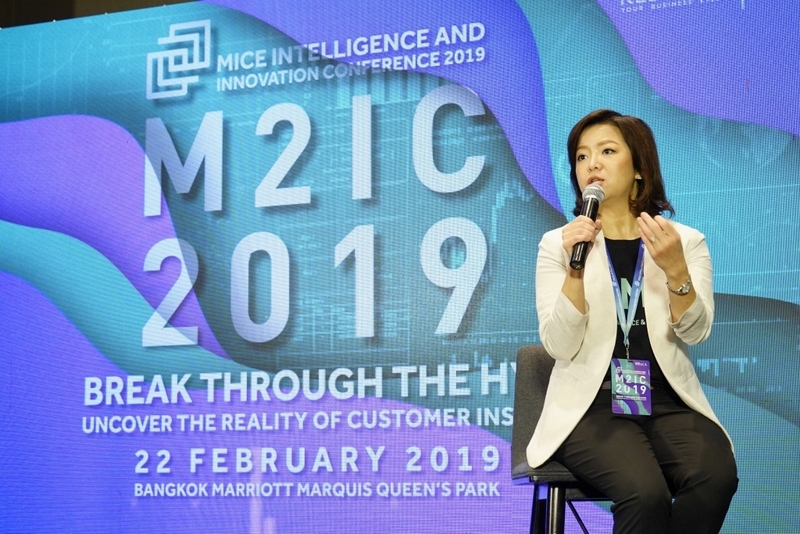 TCEB hosted its MICE Intelligence & Innovation Conference in Bangkok on Feb 22 on the concept “Break through the Hype – Uncover the Reality of Customer Insights”. 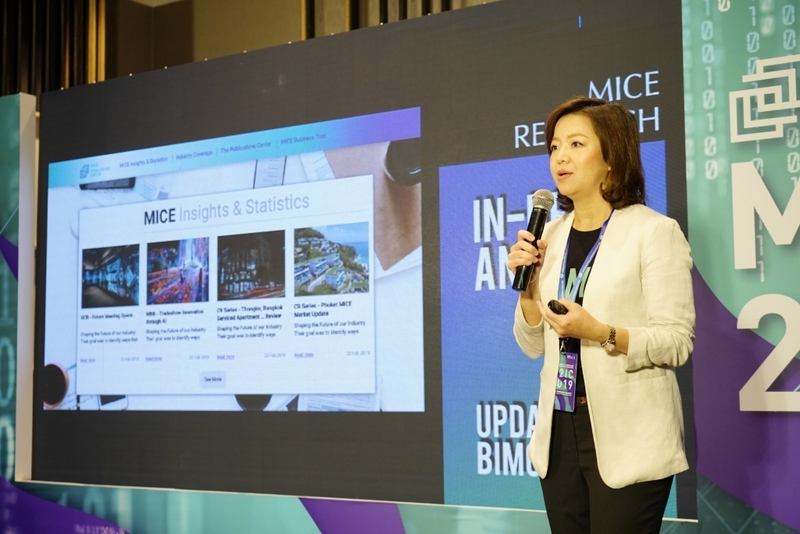 The platform, created by TCEB’s MICE Intelligence & Innovation Department, introduced the strategies and 16 highlighted projects under the three-year MICE Intelligence & Innovation Strategic Plan (2019-2021). 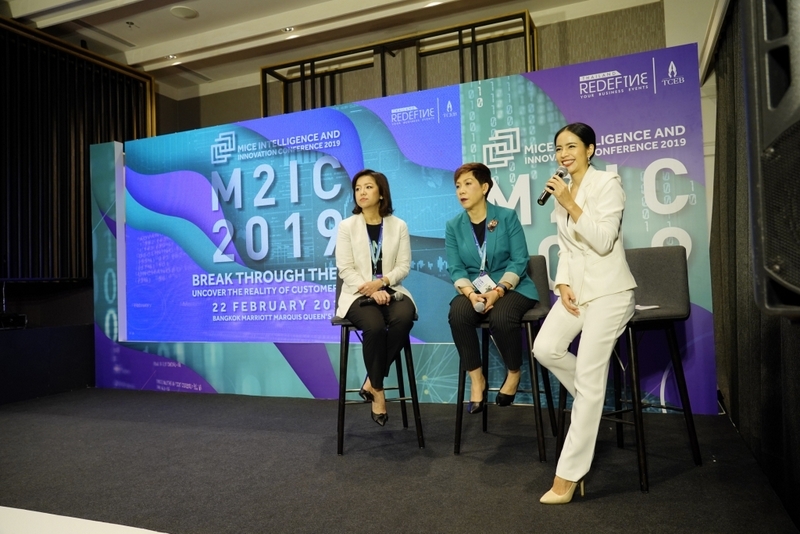 "The bureau encourages suppliers and individuals to raise awareness on harnessing innovations and Big Data to set a plan and strategies for the future MICE development," explained the TCEB in its release. 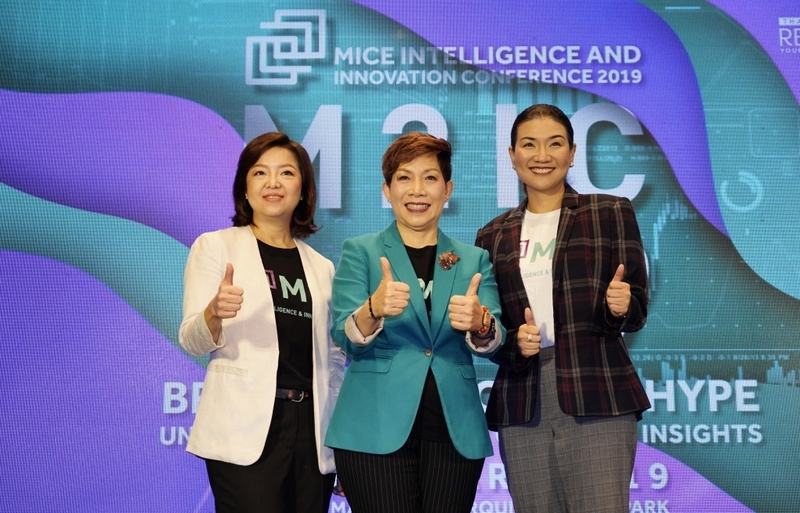 "The first project launched by TCEB, the MICE Intelligence & Resource Center, will dramatically shape MICE innovations and data and is aimed at suppliers as well as the business, educational and public sectors. "All will have access to the center, leading to an exchange of knowledge among people in the industry. The TCEB has collaborated with the global leading partners including World Bank, the Pacific Asia Travel Association (PATA), Frost & Sullivan, business consulting firm involved in market research and analysis, and media intelligence firm, Meltwater Singapore," it added. At the conference, local and international speakers were on hand to share their expertise. Among them were Gordon Alexander Candelin - Design Director, McKinsey & Company and Khanet Kijsaereborerug - Business Connect Commercial Consultant, LINE Thailand etc. The conference was divided into three parts. During the first part, each speaker was allocated a 20-minute slot to address his topic. The second part has two breakout sessions enabling participants to ask for insights, while the final part was a panel discussion with an open Q&A session. The conference has been designed in such a way as to allow participants to truly focus on the contents. “Previously, Thailand's MICE industry grew by an average of 5-10% annually. The adoption of innovation and technology as enablers will potentially drive the industry to grow by 20% a year," Ms Supawan said. "Meanwhile, technology will also reduce inequality, allowing all parties to access information equally," she added. 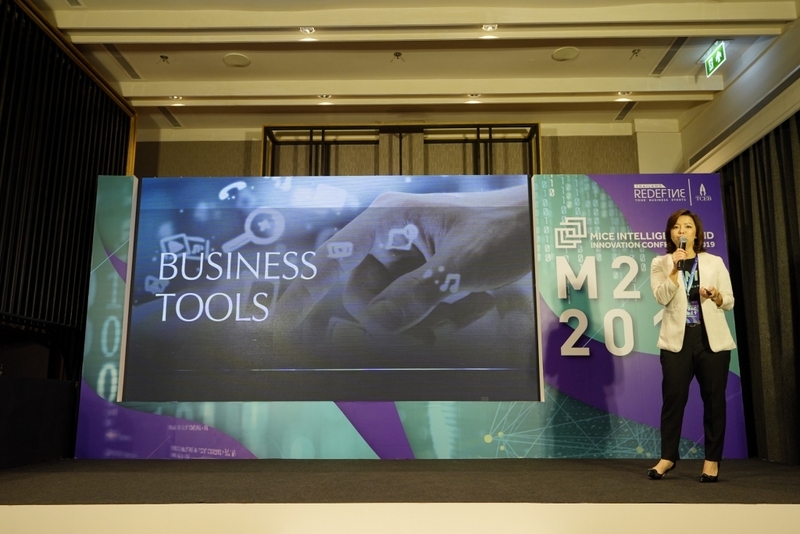 "The technology will also create empowering partnerships allowing individuals the opportunities to create startups or businesses through a MICE platform. "Finally, the innovation and technology will create countless business opportunities, exchanges of knowledge and extend the industry, leading to the sustainable strengthening of MICE competitiveness,” Ms Supawan concluded.